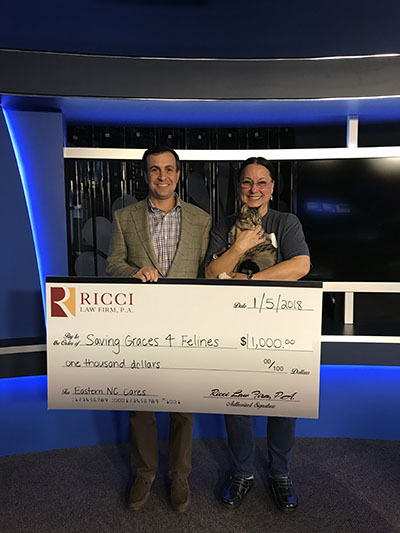 Saving Graces 4 Felines is a non-profit organization formed to help stray, abandoned, and feral cats who have no home and are left to fend for themselves in less than desirable environments. The mutual love that all members of our organization have for these wonderful animals is behind the organizing of this effort. 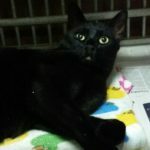 Or stop by Petsmart and visit us M-Th 5:00-7:30 PM, Friday 5:00-8:00 PM, Saturday 1:00-5:00 PM or Sunday 1:00-4:00 PM the first week of the month. You can make a difference ! !